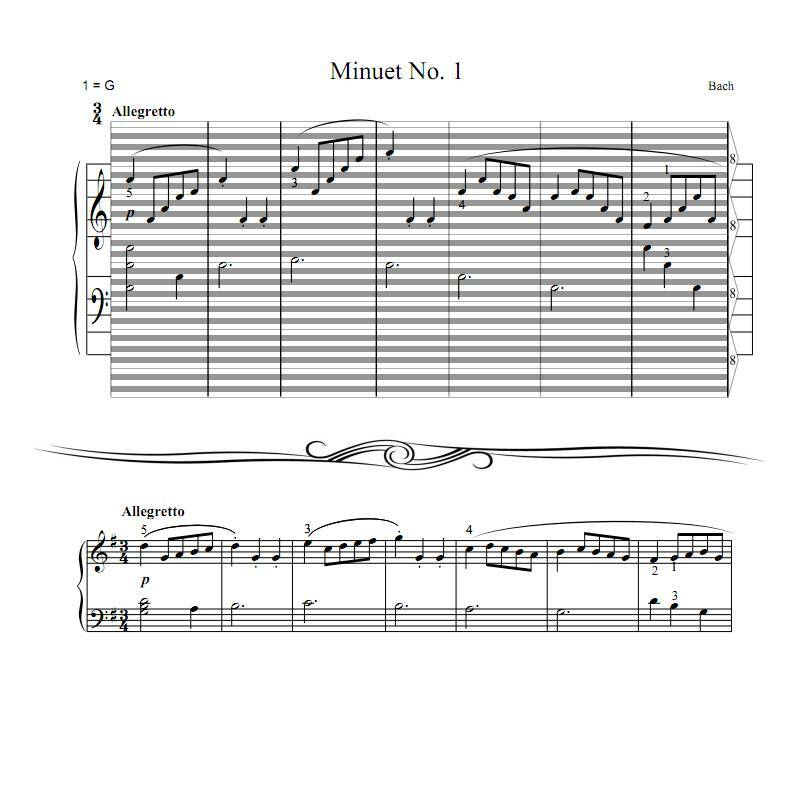 First of Bach's many beautiful Minuets - A delightful and not-too-difficult short piece that should be familiar to many ears because the melody was adapted to popular genre by many modern artists. This piece is included in Grade 1 Piano Examination (1994) by the ABRSM (UK's Associated Board of Royal Schools of Music). This legacy site is no longer updated. The Shopping Cart function is closed. 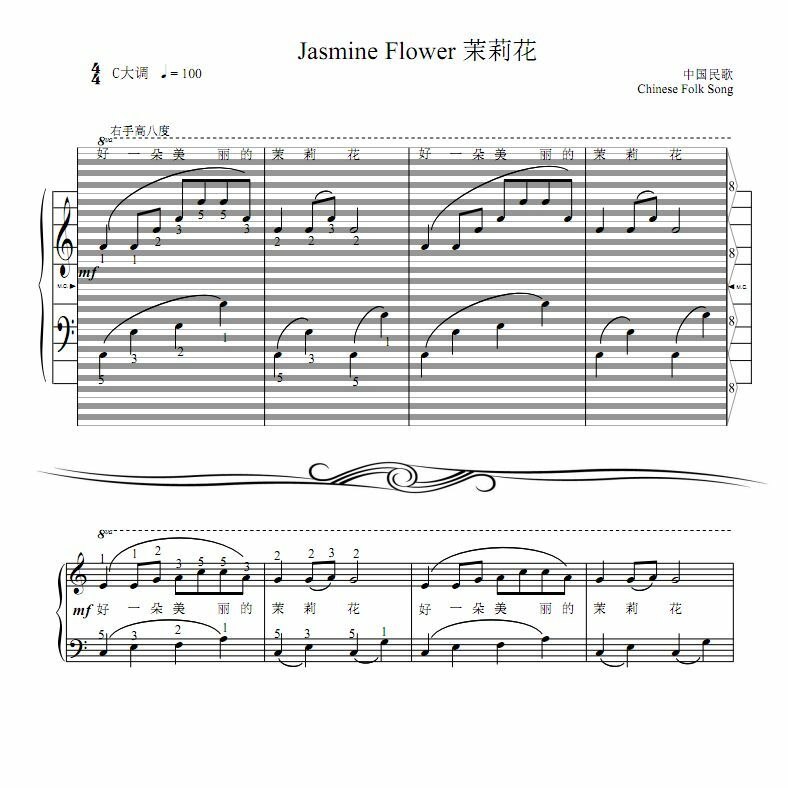 Please go to the new home page haostaff.com to find out how to make purchases of Hao Staff piano sheet music. 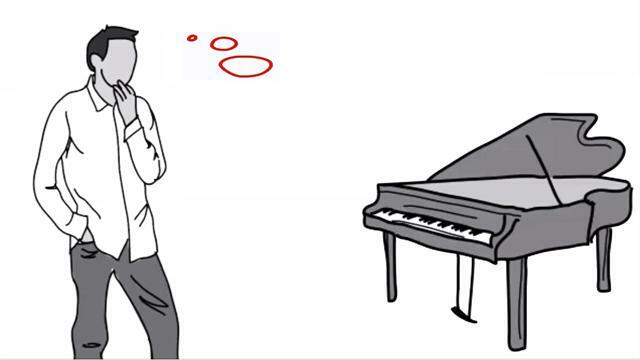 Submit your Youtube video link to service@haostaff.com for it to be included in this Hao Staff piano players' playlist. Copyright © 2007-2019 Hao Staff Music Publishing (Hong Kong) Co. Ltd. All rights reserved.